Contact: Subject to availability. 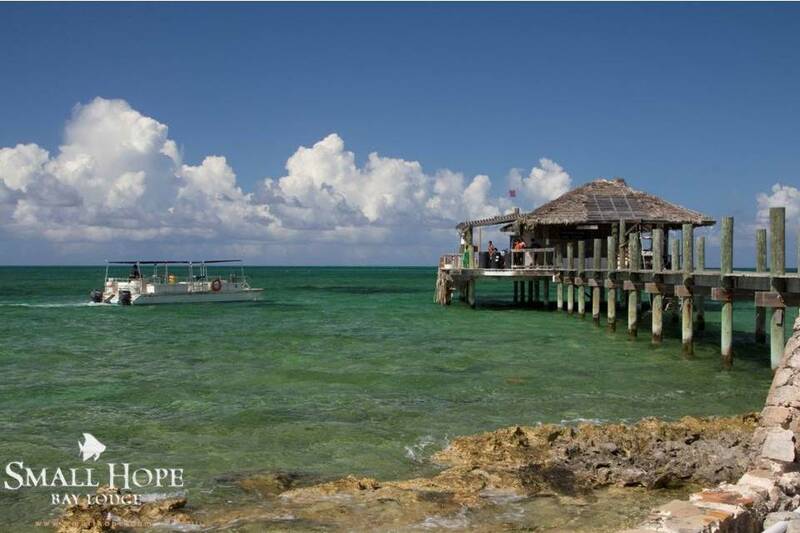 Contact Small Hope Bay Lodge at 800-223-6961 or 242-368-2014. Description: Celebrating 50 years of diving the 3rd largest barrier reef in the world, the Andros Barrier Reef! Whether you're a beginner who wants to try scuba diving for the first time, or an experienced diver seeking a new thrill, let us show you our exciting underwater world. There are shallow reefs beginning at ten feet (perfect for snorkeling or shallow diving) to dives 90 feet or deeper off the wall.